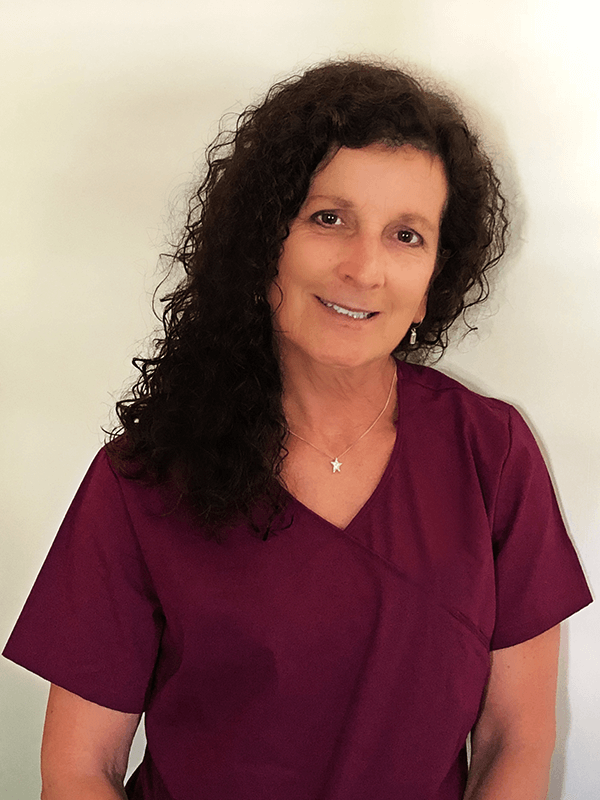 Certified seasoned Dental Assistant Ellen Tonello joined the practice in February of 1990. 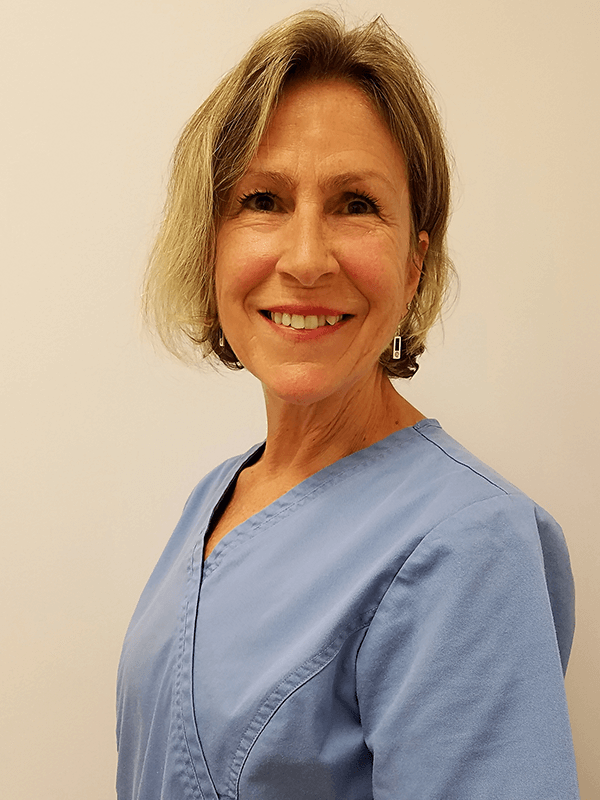 Lively and quick-witted, Ellen most frequently assists in surgical procedures with our periodontist, Dr. Jess Liu. 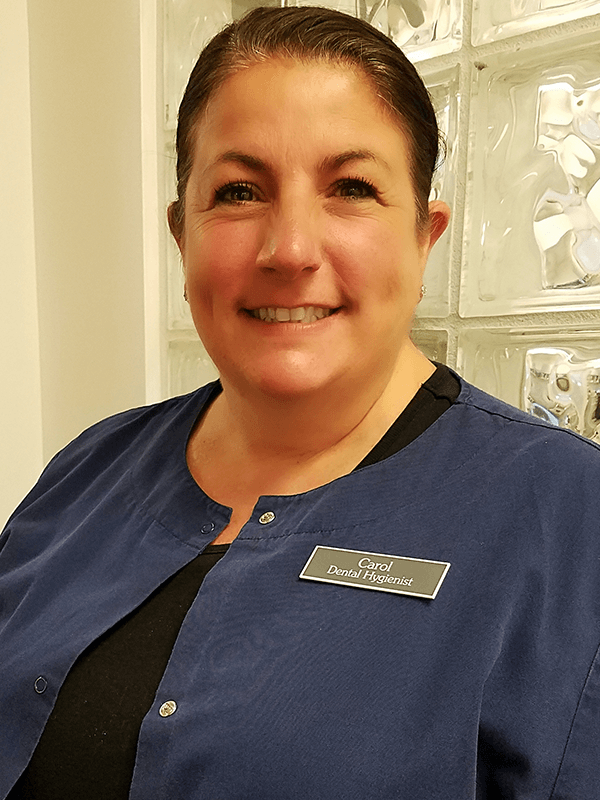 Ellen completed the Forsyth Dental Assisting Program and is also certified in dental radiology and CPR and is trained in OSHA and HIPAA. 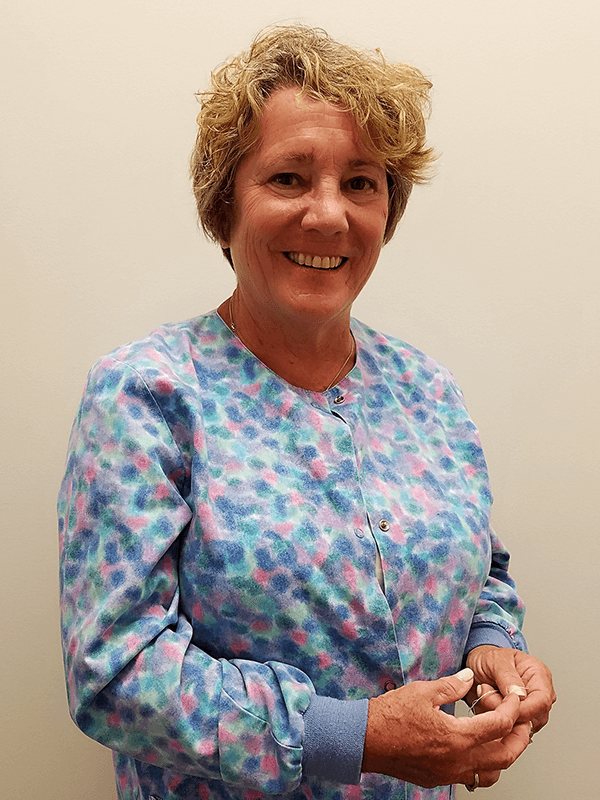 Ellen is from Medford and enjoys walking, spending time with her family and traveling. 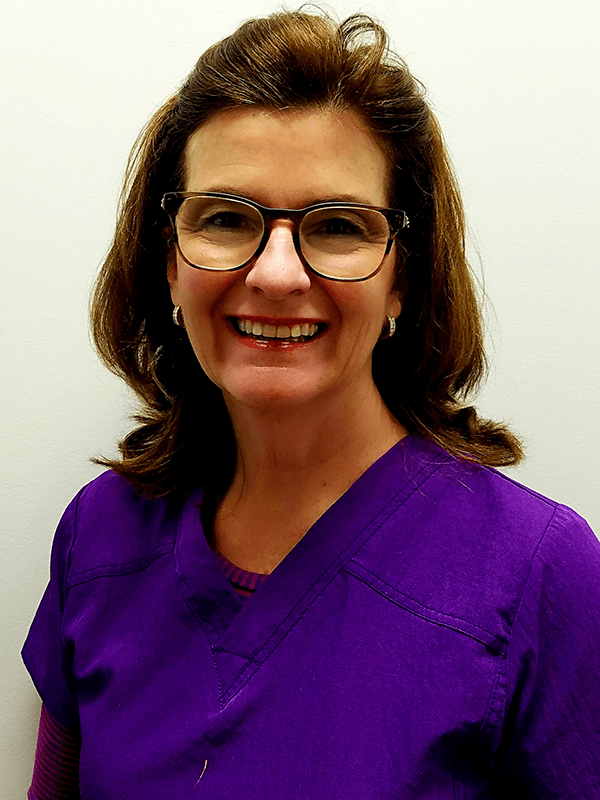 Ellen says her favorite part about working at Dr. Moriarty’s office is that she gets to help people achieve optimal health through dentistry, but more specifically through periodontics. 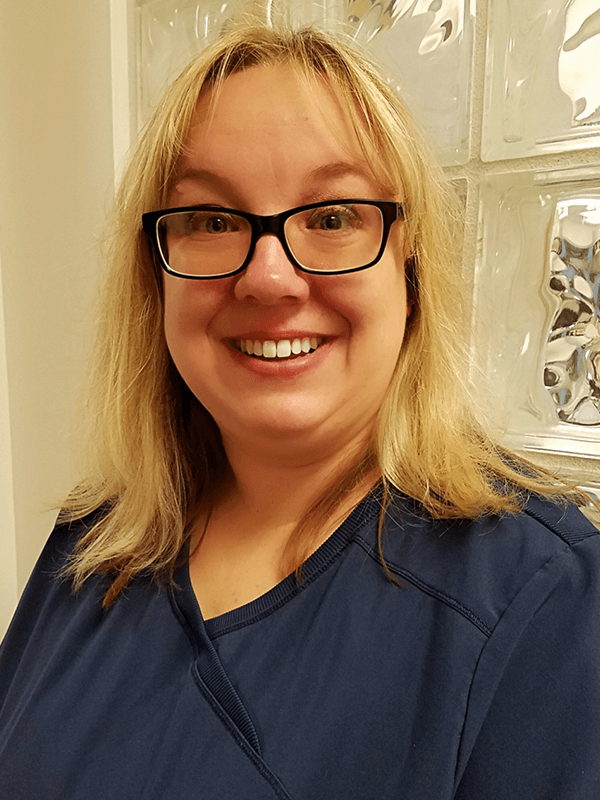 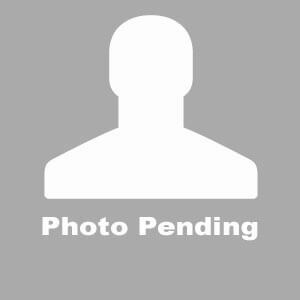 Registered Dental Hygienist Mary Launie joined the practice in April of 2016. 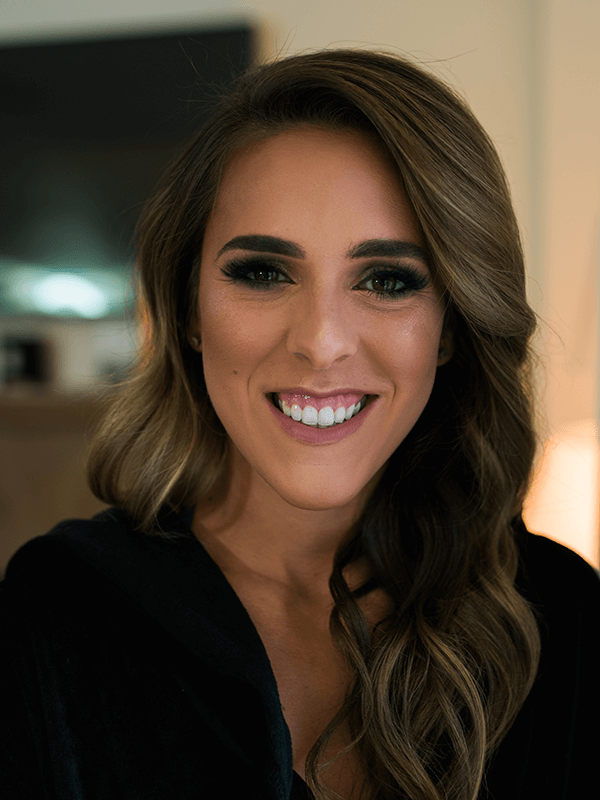 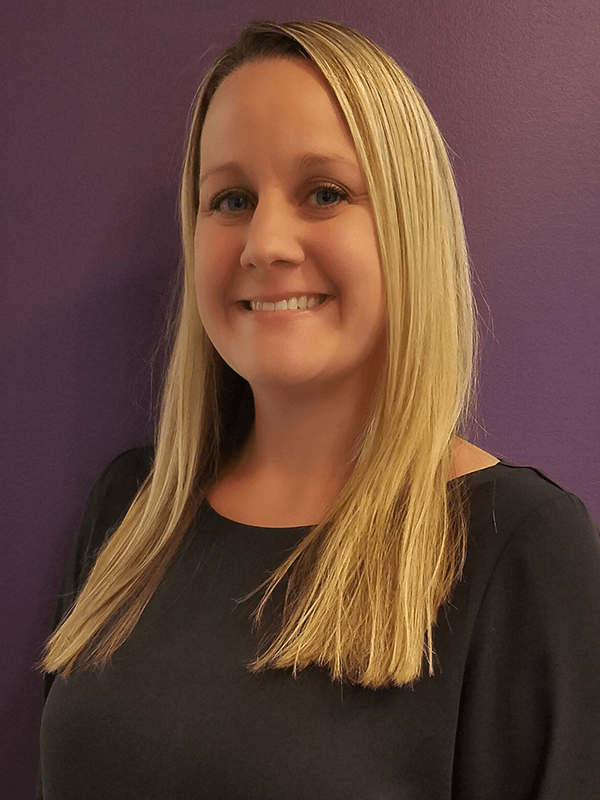 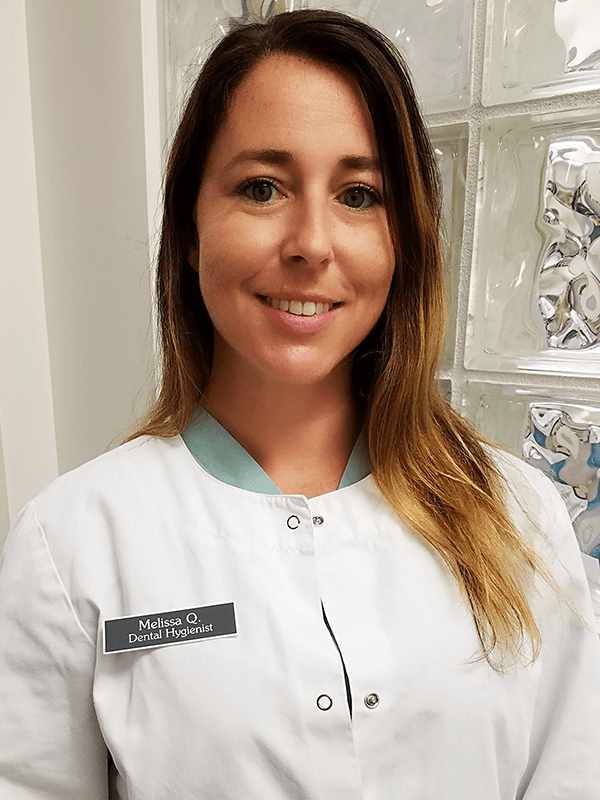 Approachable and enthusiastic, Mary earned her Bachelor’s degree in Health Science from Northeastern University and later attended Forsyth School for Dental Hygienists. 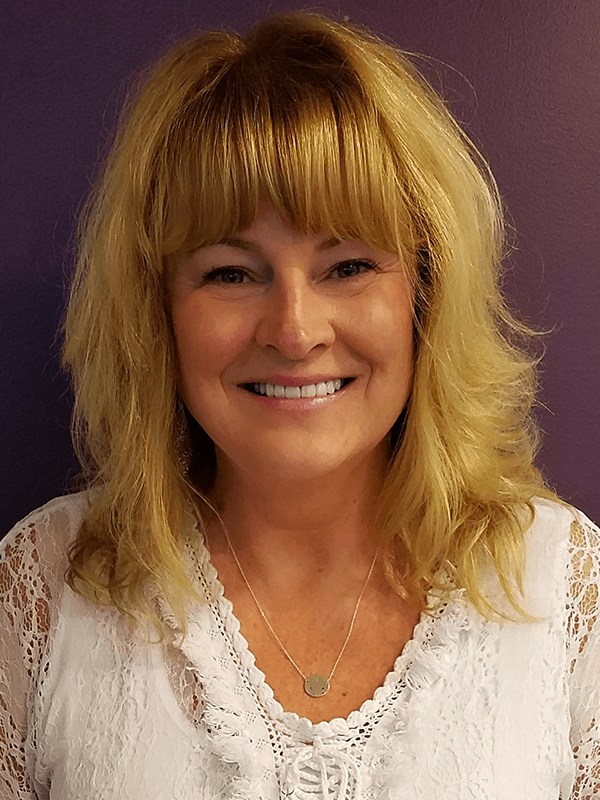 She is certified in CPR and trained in OSHA and HIPAA. 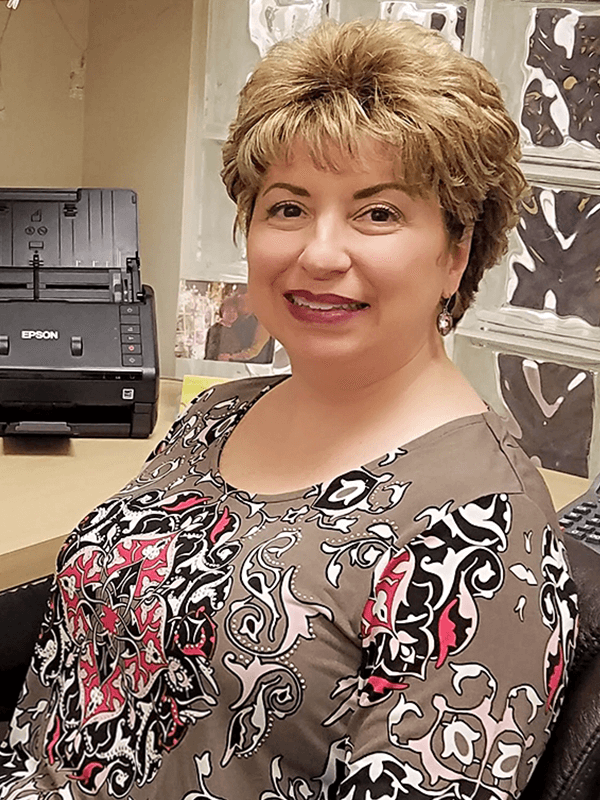 Mary is originally from Natick but now lives in Winchester. 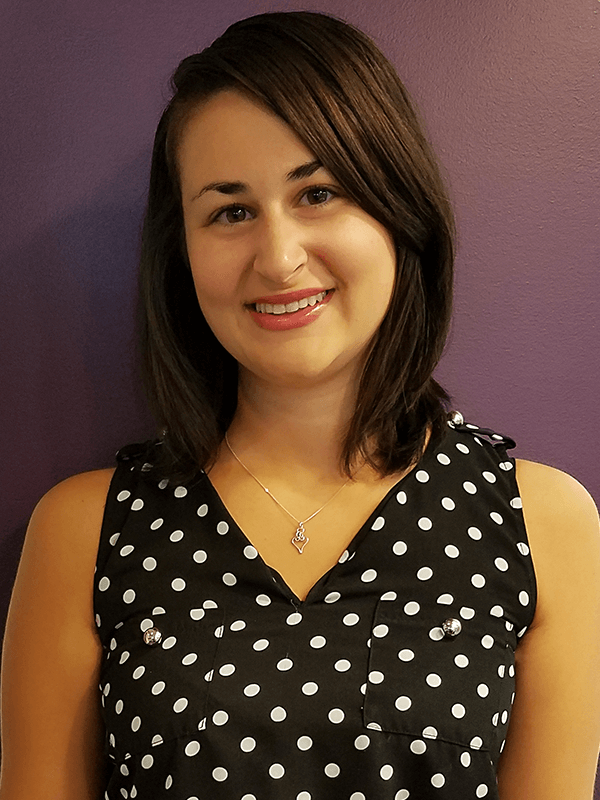 Outside of work she enjoys weightlifting, visiting Cape Cod, gardening, going to book clubs, and entertaining friends and family. 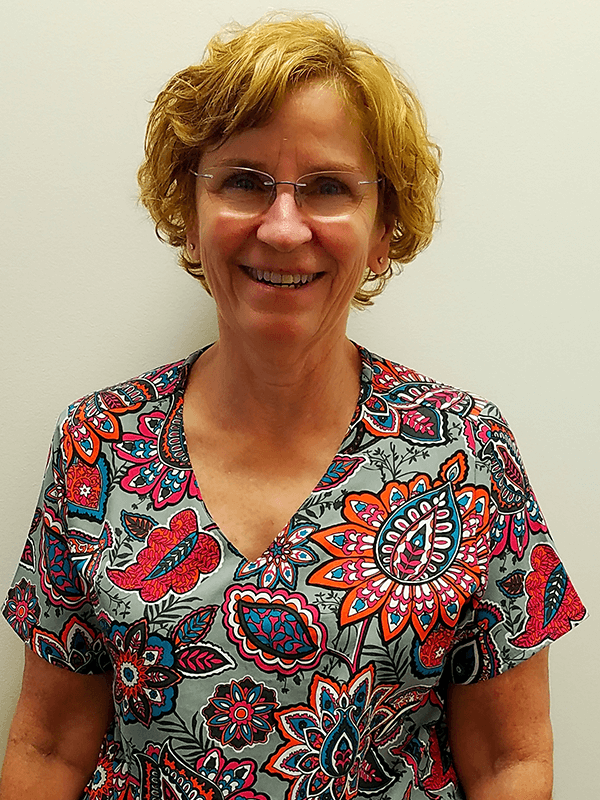 Mary says her favorite part about the office is that it’s a “cheerful, friendly, family practice” and also that it’s located in the center of town.